Chelsea are desperate to strengthen their attack force at the end of this season and have identified potential January targets. 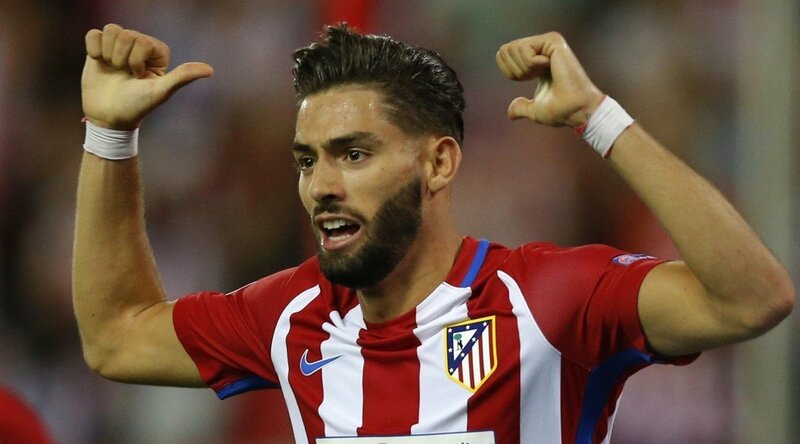 The Daily Mirror have confirmed that the Premier League giants are weighing up a January move for Atletico Madrid forward Yannick Carrasco. He has been a revelation since joining the La Liga side from Monaco. He is rated as one of the best attacking talents in Europe and the Blues are keen on signing him when the transfer window reopens in January. The 23-year-old joined the Spanish club in 2015 on a five-year contract with a £35 million buy-out clause. The Belgium international is a regular in the national squad and the likes of Courtois and Hazard could play a huge role in any potential transfer to Stamford Bridge. Chelsea manager Antonio Conte sees Carrasco as an ideal option and wants to bolster his attack as well as his defence.